Sunday 9/18 or Thursday 9/22/16 market's! 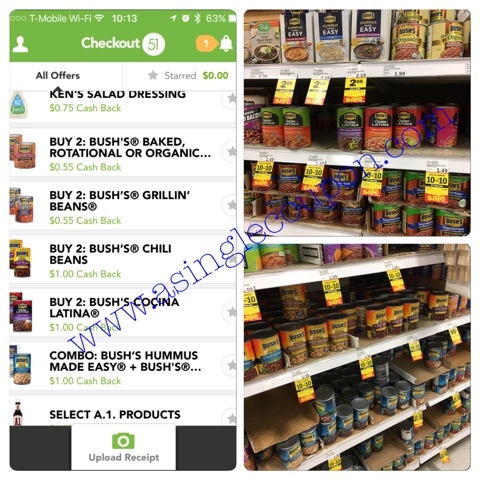 This week at Meijer, Bush's beans are part of the 10 for $10 get 11th free sale! There are also some coupons to pair with the deal as well as Checkout 51 rebates (most are a limit of 5) and a $3/$12 SavingStar Rebate!